Entrances that take your breath away and create a lasting impression. 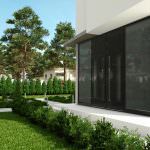 Pirnar doors are the most admired and technologically advanced entrance doors available, featuring exceptional design, stunning innovations and unbeatable insulating qualities. 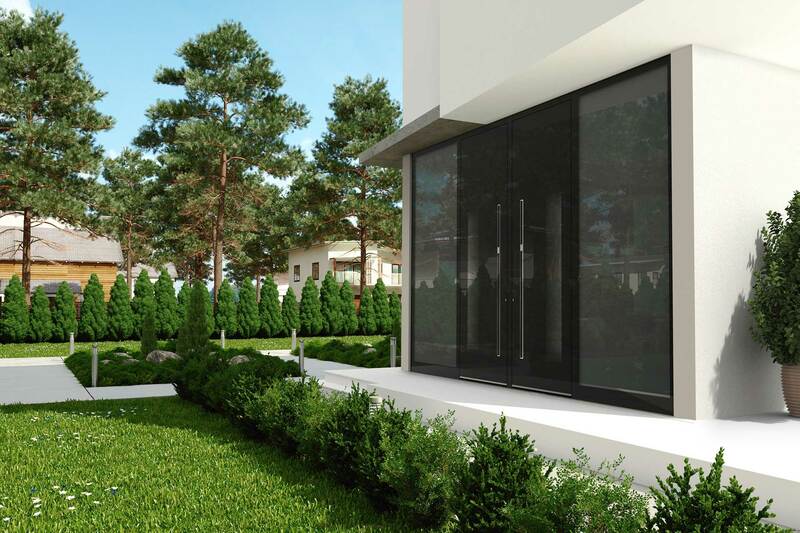 Hand crafted from premium materials such as aluminium, timber, stainless steel and carbon fibre, Pirnar doors are as robust as they are beautiful. Pirnar entry doors are award winning in design and when you have one installed as an entrance to a property, you will find they make an outstanding first impression. 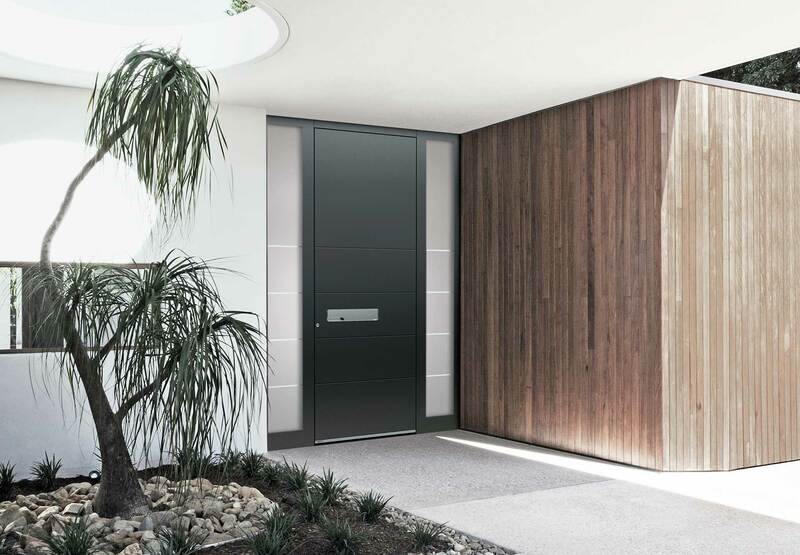 With hidden handles, fingerprint reader, LED illumination at night and other discreet functionality inbuilt, you’ll be excited to uncover what else this innovative door offers. Adding an effective entrance door to a property immediately increases the kerb appeal and value due to the stunning aesthetic and sophisticated finish. Add to this the futuristic and contemporary functionality, it makes a statement and in turn makes the building stand out. 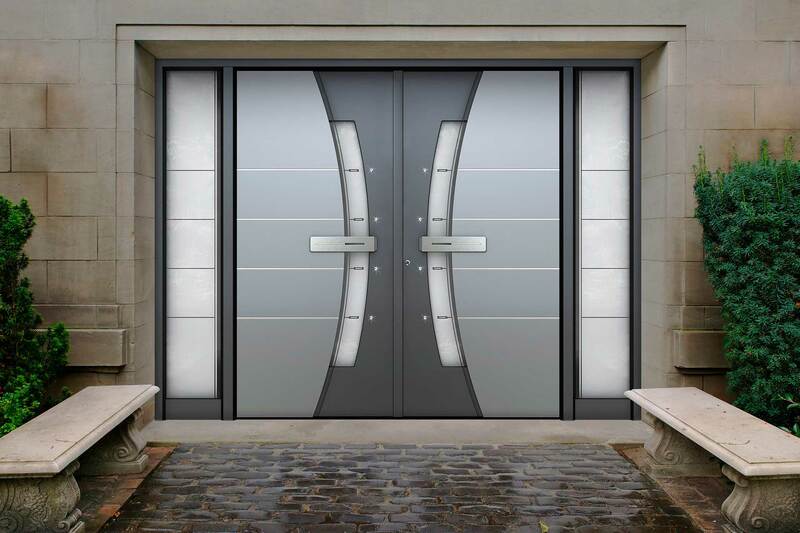 Available in a number of customisation options including dimension, style, shape, colour, surface treatment, texture and hardware accessories, you’ll enjoy designing the perfect door that will complement both the exterior and interior. 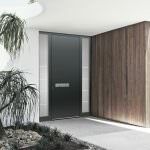 Pirnar entrance doors are ahead of their time with features and functionality that continue to delight time and time again, even after heavy or frequent use. 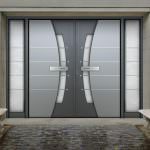 The Pirnar door design promises quality, high performance and panache. Take a look at our videos that show why the Pirnar entrance door is such an excellent choice. With a long list of USP’s, the Pirnar entry door is the perfect fit. The front of a property is where the first impression is made. With a Pirnar entrance door, guests and visitors will be in awe of the design, quality and style of your home before stepping over the threshold. A luxury front door not only adds to the experience, but it also adds value to a home. The Pirnar entry door is a cost-effective investment that continues to add kerb appeal years after installation. You can select exactly how you want your Pirnar entrance door to look and feel, with a range of styles and designs to choose from. Whether you want an ornamental and decorative style door with intricate glasswork, or if you’d prefer a solid door with a unique texture and no glazing, the choice is completely up to you. Select what material you want your front door to be created from, with lightweight and robust aluminium, traditional and warm wood or a combination of the two. Our range of entrance doors are versatile, suiting an array of property types. Take a look at the brochure below which is available as a download. 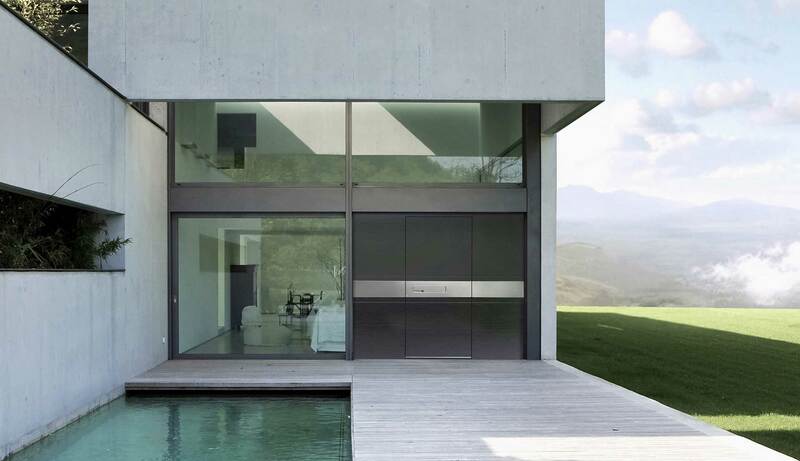 In this brochure you’ll find the technical specifications for the Pirnar door range. The Pirnar entrance doors are available in a number of styles and designs. 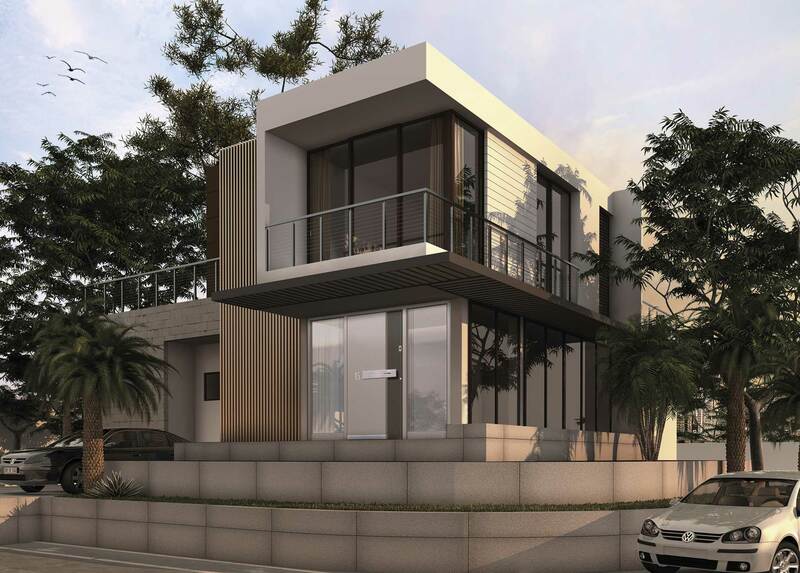 Choose from the Pure, Multilevel, Classico or Premium collection where you’ll find a diverse range of styles ranging from futuristic to conventional. In the Pure collection you’ll find designs such as the Ultimum-Pure 635, offering an elegant look with a striped pattern window. 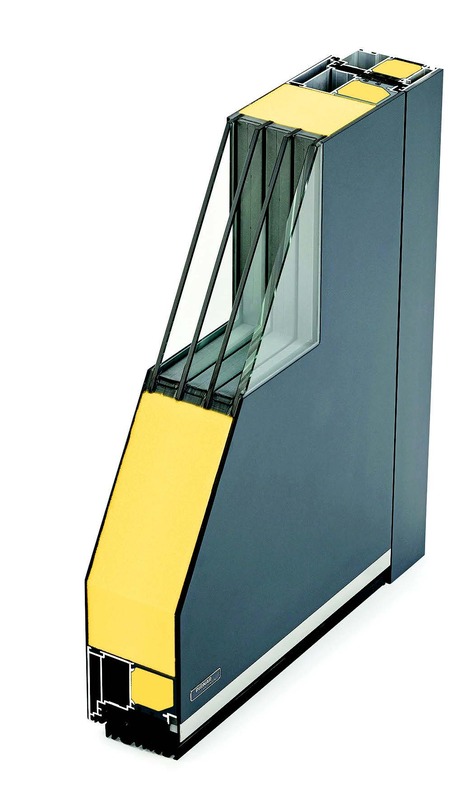 The one touch handle makes operation easy and simple with a large glazing area for a unique finish. In the Multilevel collection you’ll find models such as the Ultimum-Multilevel 505 which gives a secure and protective impression with dark glass and a combination of two colours for contrast. In the Classico collection you can find styles such as the Classico 3300 which features an elongated window and a period look and feel, perfectly suited to classical houses with decorative appearance. In the Premium collection you can see designs such as Premium 0187 that is finished with a patterned texture that provides a prestigious look that is suited to a more modern taste. You can contact us today for a free quote for your entry door today. Whether you’re looking for the Pirnar entrance door model to be implemented into a residential or commercial project, we can assist. Simply visit our contact page and fill out our online contact form. A member of our expert team will be able to answer any questions you may have. We are happy to recommend or advise on the most suitable products for your needs and requirements. What features do your entrance doors have that traditional doors don’t? The Pirnar range of entrance doors is a high end and luxurious range packed with features and functionality that is sure to delight. You can choose LED illumination for when it is dark, weather resistant finger scanner options, discreet handle styles, smooth surfaces and textures and lots more. Can you provide large entrance doors that make a statement? The Pirnar entrance door range features bespoke made doors to the dimensions you require them, depending on your project we can install a door that is large in size to make an excellent first impression for your home or property. Is there a range of entry door styles to choose from? There is a great range of models to choose from, each in a collection that is aimed at a particular style. 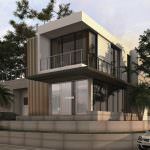 So, whether you are looking for futuristic, minimal, period or rustic, we can help you select the best possible solution for your project’s needs.